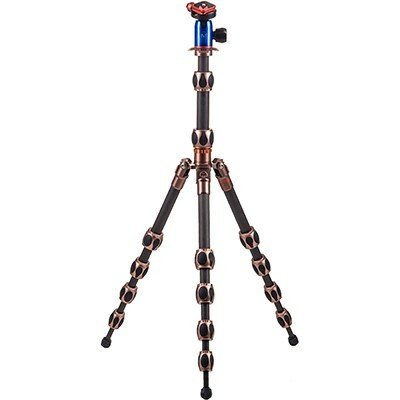 Wondering how you're going to get that perfect shot of someone running or walking? 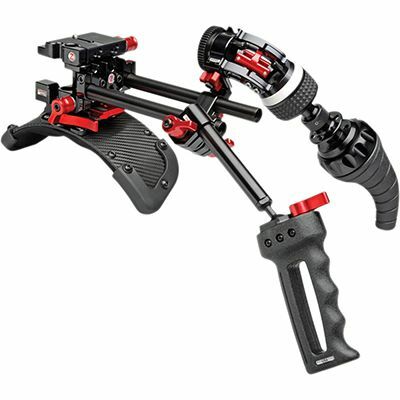 We tend to go with the DJI Ronin. 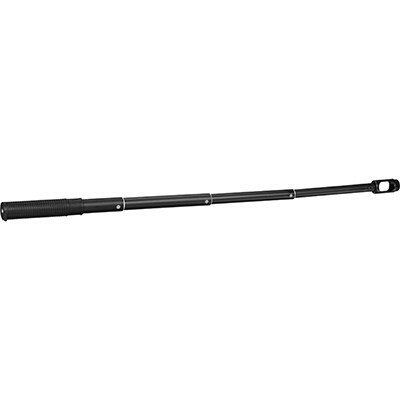 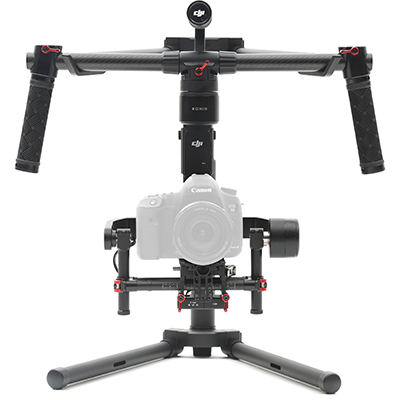 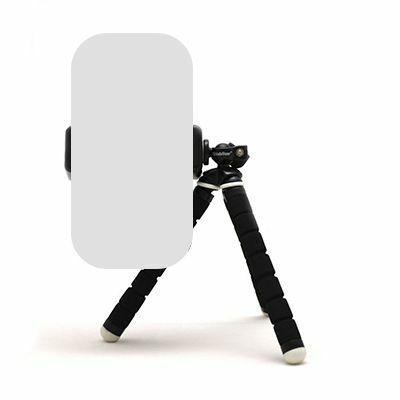 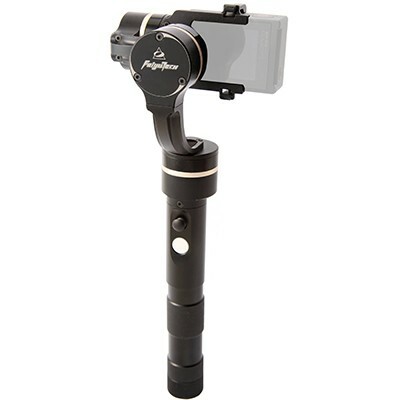 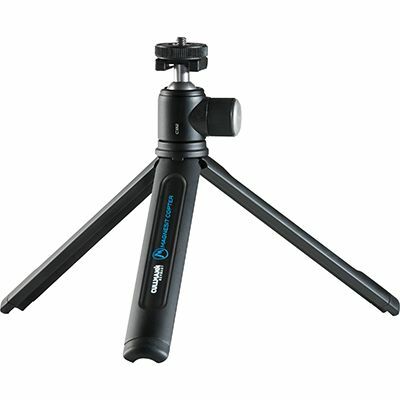 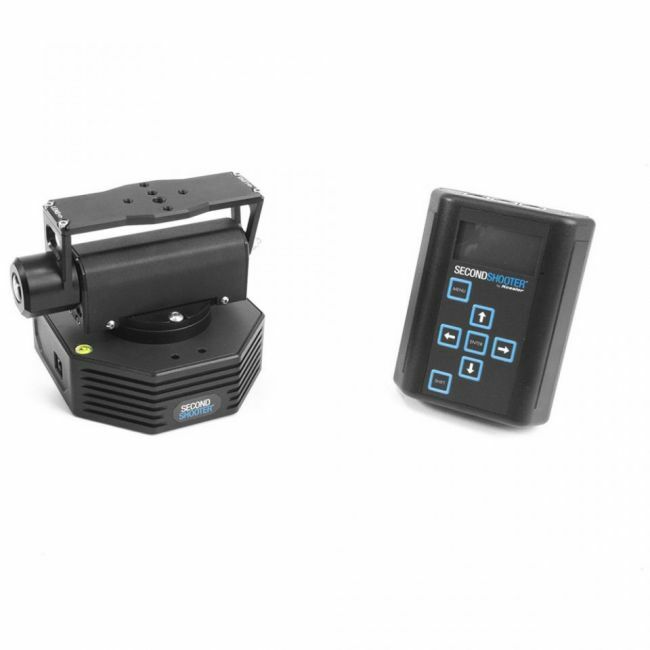 The Ronin is a 3-Axis camera stabilizer that will self-adjust to balance your video camera. 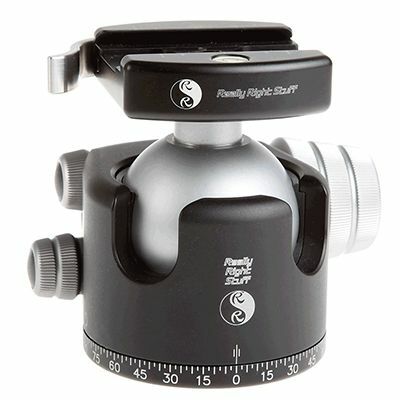 We're looking forward to getting more familiar with ours! 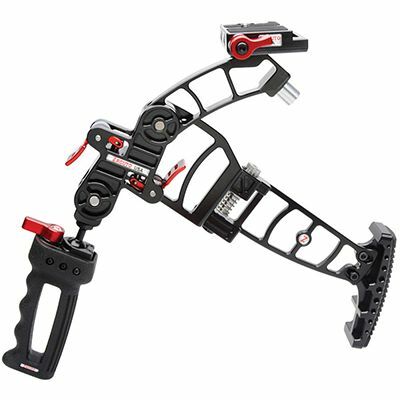 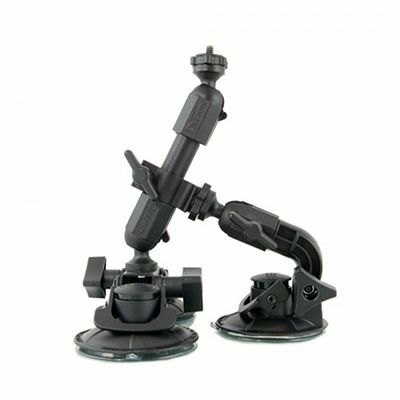 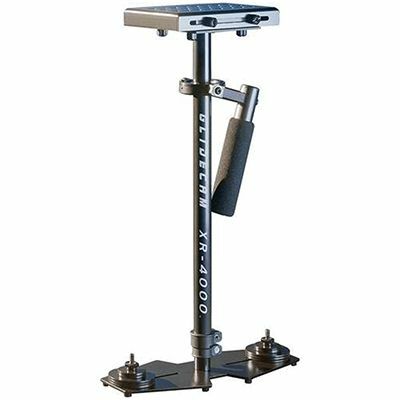 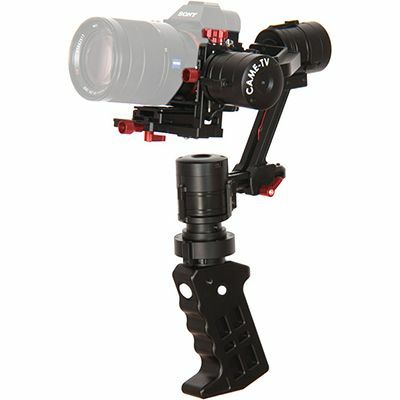 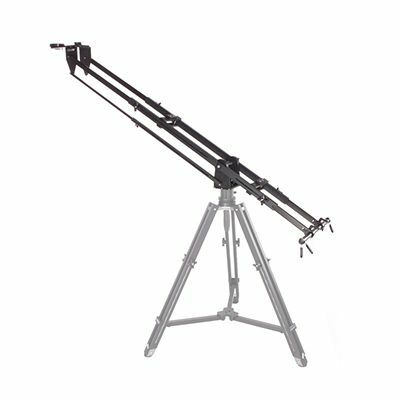 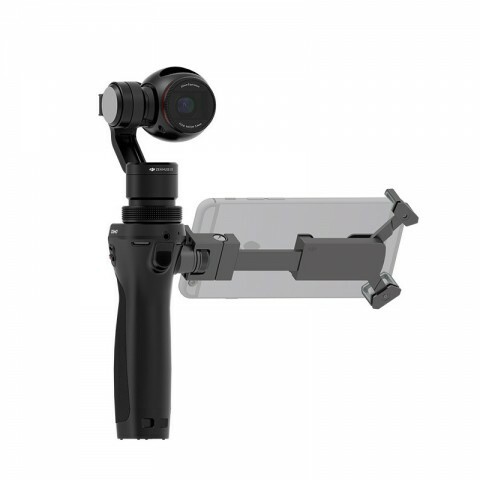 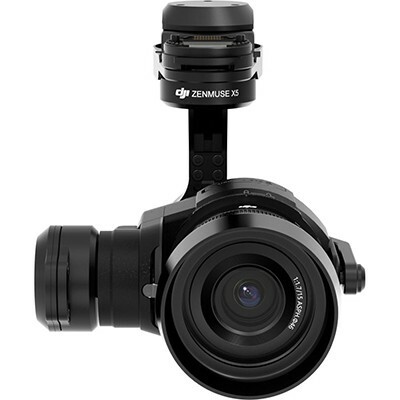 Official DJI Website: http://www.dji.com/product/ronin B&H link: http://www.bhphotovideo.com/c/product/1137174-REG/dji_ronin_m_3_axis_handheld_stabilizer.html Check out what the DJI Ronin is good for!